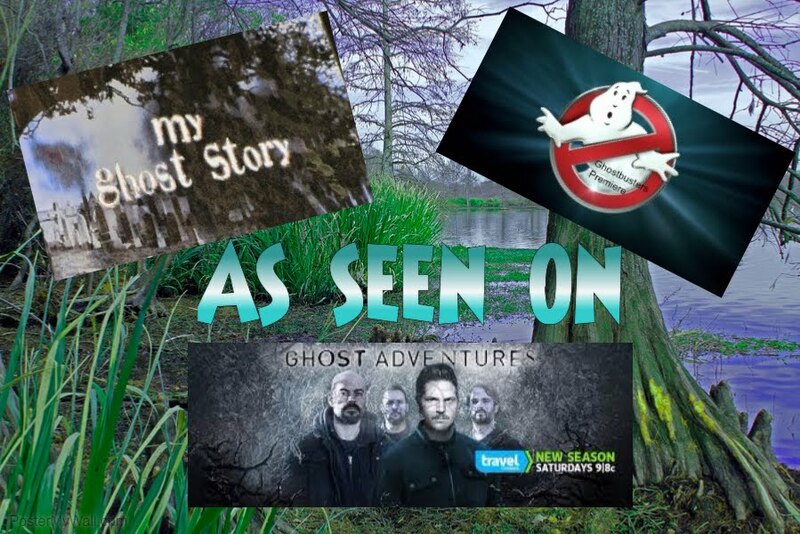 Becky Vickers(BECKS) - Everyday Ghost Hunters/Goatman's Bridge Ghost Tours: I AM SOOO EXCITED ABOUT THIS VIDEO!!!!!! I AM SOOO EXCITED ABOUT THIS VIDEO!!!!!! Join me on January 24th, 2017 at 7pm CT for my brand new radio show Bridging the Paranormal. We are going to have a lot of fun and not to mention I am going to have THE BEST GUESTS ever!!!!!! 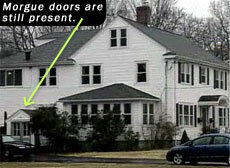 Famous paranormal investigators, authors, and on air live investigations!!!!!!! Here is your personal invitation to join me for an hour of paranormal fun!!!!!!!!!!!!!!! !